Attipas Urban collection is one of the very latest styles that can be worn by both little boys and girls. The monochrome design with stripes and cute dots makes these slipper-style shoes an instant favourite of your little ones. 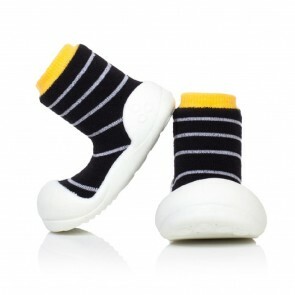 The elastic sock prevents the shoes from falling off, making them an ideal choice for nursery or wearing at home. 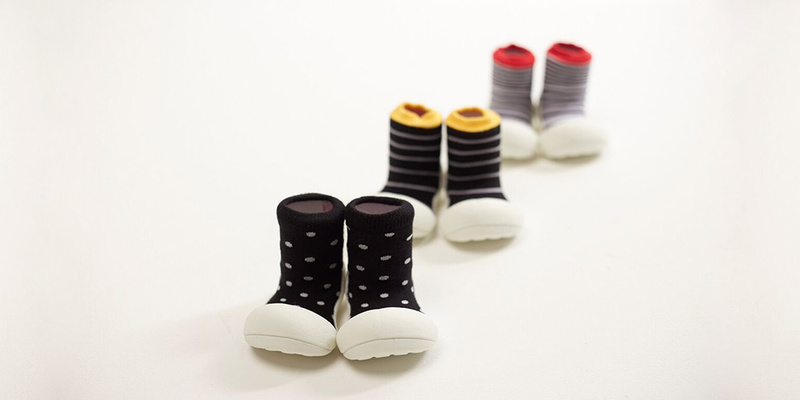 If you are looking for minimalist shoes that combine classic, formal style and innovative technologies, then the sock-style Urban collection are the best choice for you.